No matter if the race track is closed or fully operating Apex Nürburg has an automotive experience that is a refreshing alternative to track driving. Whether you want to get behind the scenes of the Nürburgring, and get to know it’s history and it’s charm or if you are seeking a day on the road visiting local castles, wineries and even a river cruise, we have a solution for you. Select your favorite car from the Apex fleet and join us on an unforgettable local and or regional tour. One of the long lasting traditions of the Nürburgring is its endurance racing series VLN which is spread out over 9 events per season. As true motorsport enthusiasts its only natural that we organise a VIP tour of our favorite racing series. Join your Apex Nürburg guide in the pit lanes on Friday afternoon, on a walk of the starting grid Saturday, off to VIP lounges for viewing and lunch then onto a tour of the race from stunning viewing points around the track. A VLN tour is an experience you’ll not soon forget! No less than 90 years of history surround the Nürburgring, lost landmarks, breath-taking scenery and winding roads await you! 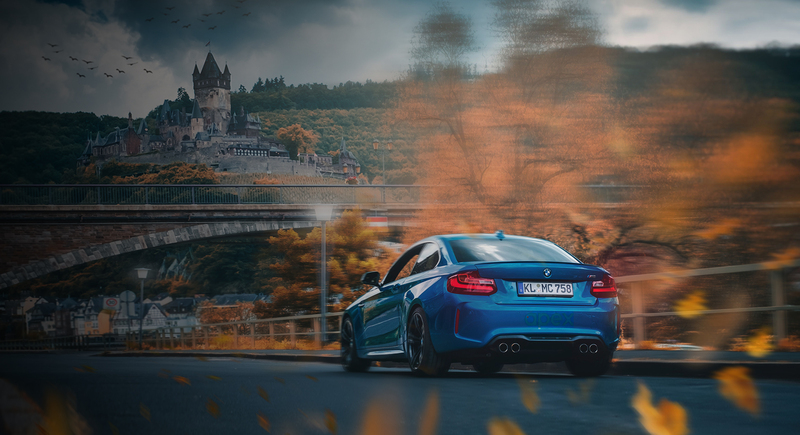 Join Apex Nürburg, get behind the wheel of your favorite Apex car and take a peek into the true innerworkings and stories behind the Nürburgring that only a local expert would be able to provide. It’s time to relax and see what the charming Eifel region has to offer, from river views to wineries and quaint villages, the Apex Nürburg castle tour is sure to leave you with a sense of entchantment. Whether it be wine tastings on a river cruise or hiking in the shadows of our many castles, your knowledgeable guide will show you why so many have fallen for this lovely region. Combine your local tour with a stay at our luxurious hotel!